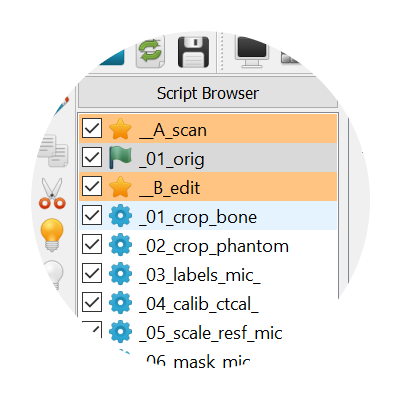 The medtool software is a work-flow and provenance management system that provides a comprehensive 3D image processing platform for processing 3D CT or MRI scan data. 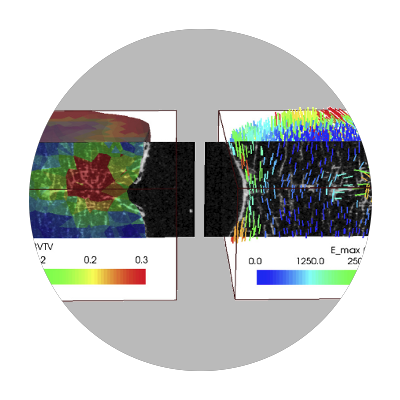 There is a wide range of tools available to perform segmentation, quantitative analysis of 3D data, generation of high-quality models for simulation and 3D printing applications. Realize a work-flow using scripts, link with data from spreadsheets, perform parameter studies, use own plug-ins. Read different 3D image formats, create automatic segmentation, interact visually, use multi-processing. 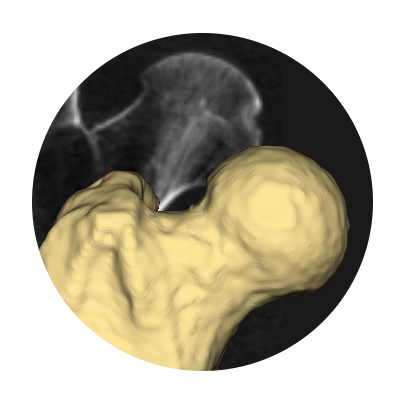 Analyze virtual CT morphometry, create 3D visualizations (bone maps), make statistical comparisons. 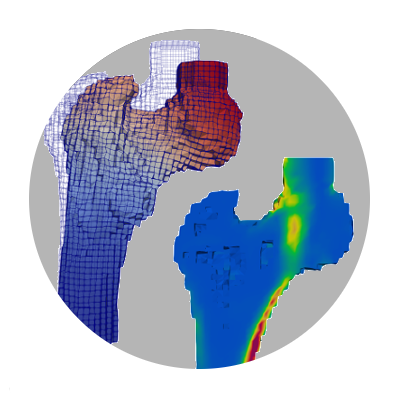 Create and analyze finite element models from 3d images, visualize FEA results, automatically generate reports. By using this form, you consent to the storage and processing of your information through this website. For more details see our PRIVANCY POLICY. If you are interested in medtool software or need additional informations, please contact us via the contact form or directly by email.